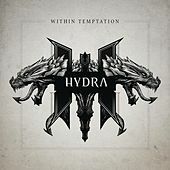 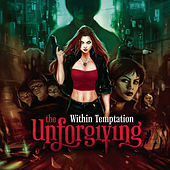 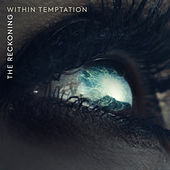 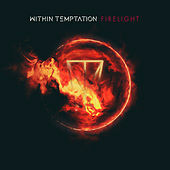 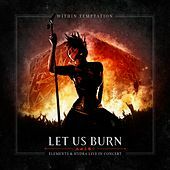 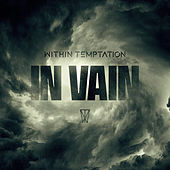 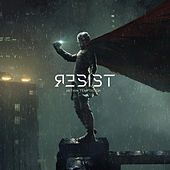 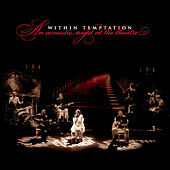 Dutch goth/symphonic metal band Within Temptation formed in the Netherlands in the mid '90s, released a debut (Enter) in 1997 and promptly commenced gathering a rabid cult following. 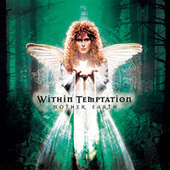 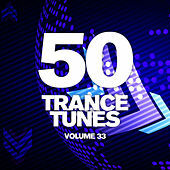 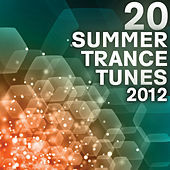 By 2001's Mother Earth they had broken through to the mainstream and their next two albums debuted at No.1 (Silent Force and The Heart of Everything, respectively). 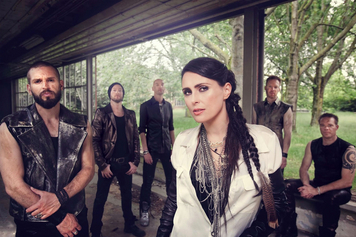 Led by the alternately operatic and darkly melodic vocals of singer Sharon den Adel, the band successfully combines the power of Opeth (albeit watered down just a tiny bit) with the accessibility of Lacuna Coil. 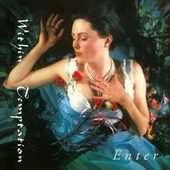 A talent for serious hooks at the chorus don't hurt. 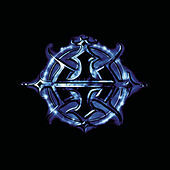 After winning several awards, countless appearances at festivals and perennial spots in the European metal charts, the band finally started gaining recognition in the States with The Heart of Everything in 2007 and their earlier albums began seeing US re-release. 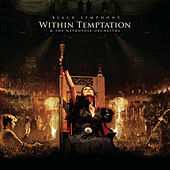 A CD/DVD release, Black Symphony appeared in 2008.